Our Sport students marked Children in Need day by raising £1,459.12 through a range of activities. 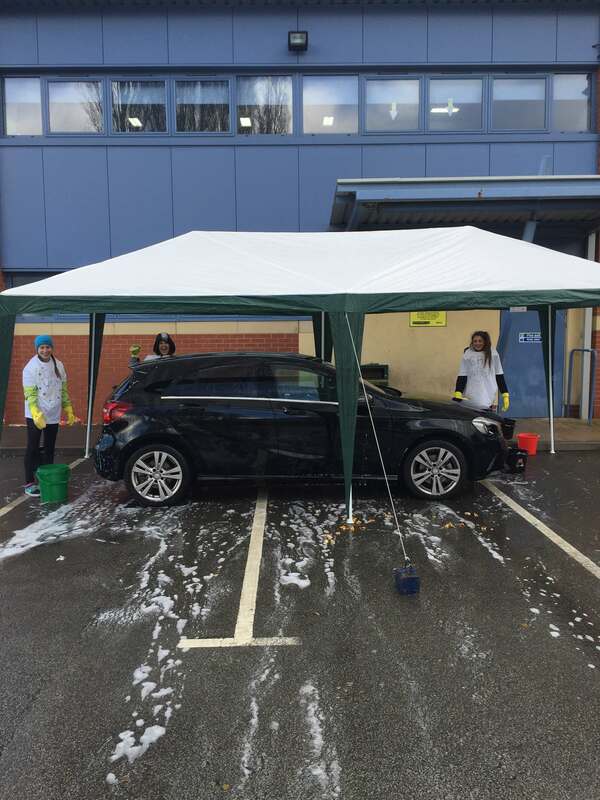 Students and staff from the college’s Sport department raised the money by holding a car wash, obstacle course, penalty shootouts, bake sale and 5-a-side football tournament. The department chose to help Children in Need as part of their module to organise a sport event, which enables students to run a sporting event whilst raising money for a good cause.